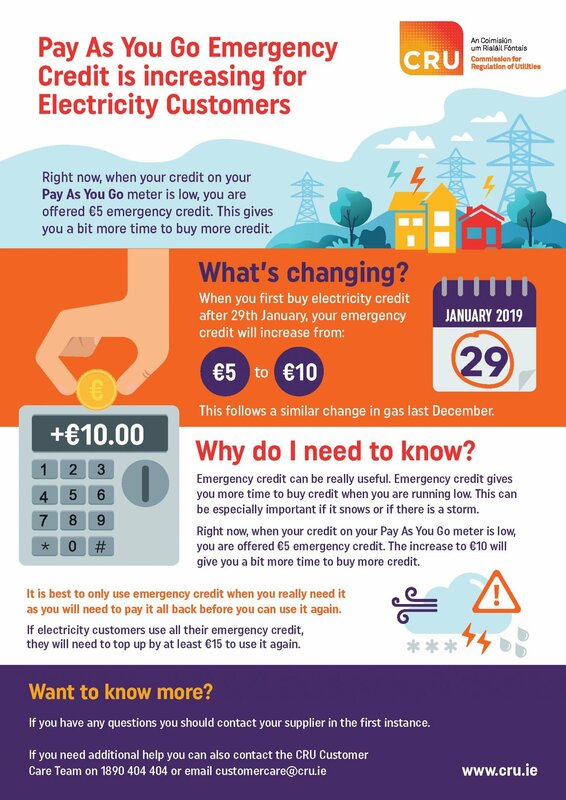 From today, across the electricity sector, the minimum amount that a energy supplier can provide in emergency credit will increase from €5 to €10 for customers who are on a Pay as You Go contract. 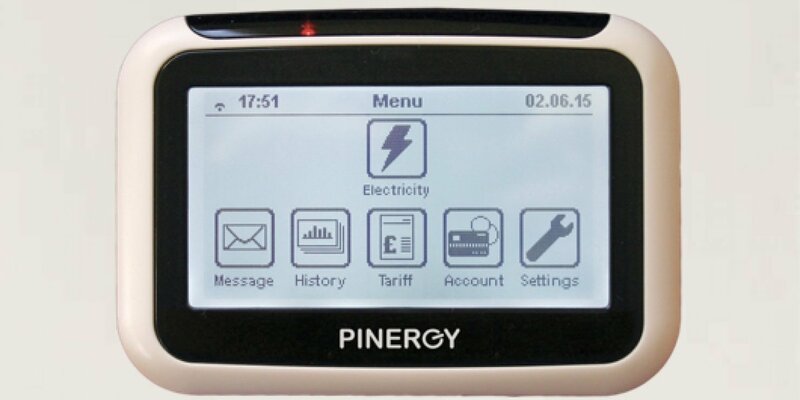 Emergency Credit is provided by energy suppliers, like Pinergy, to prevent their customers losing power at weekends and/or bank holidays. Many of our customers chose to stay in credit by downloading our smart app which you can download here.